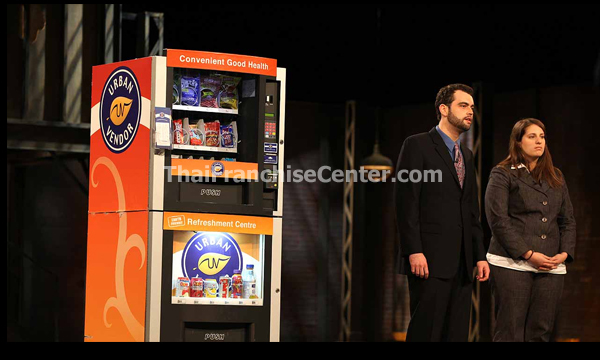 History Since early 2010, Urban Vendor has been a pioneer in the healthy vending industry by offering guilt-free snacks, beverages and care products in earth-friendly KarmaBoxes. We introduced KarmaBox in response to a pronounced lack of available healthy alternatives. As a company during a period of economic difficulty in a market that is tough for business, we tested our idea with the thought that if we succeeded under these circumstances, the potential to grow would be great. We did succeed – and now are excited to share this Karmatunity with you! 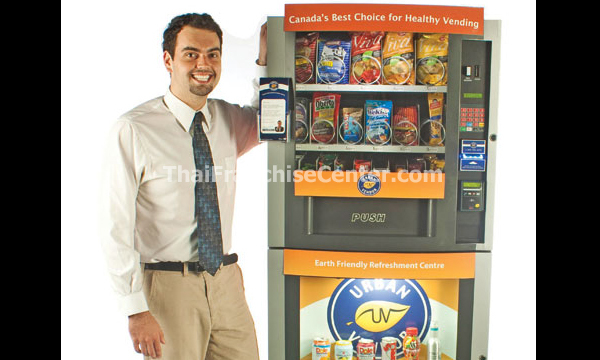 By choosing Urban Vendor as your healthy vending platform, you are well on your way to becoming your own boss in an untapped field with high growth potential. You choose your quantity of KarmaBoxes. Top-of-the-line, in-depth training and unlimited one-on-one coaching. Full access to Urban Central, our business portal. Independence! You retain full financial and operational control. No franchise fees. No ongoing royalties. And you choose your own ongoing product suppliers. Inventory management: Automatic daily updates from each KarmaBox to ensure you always know your inventory position. Business implementation tools: Forms, contracts, training materials. Location profile with route management coordination. Task management and organizational assistance. Schematic blueprints to optimize product placement. Full access to Google Apps.